With these kinds of sentiments, Taram selflessly worked for promoting Gondi literature and language and served society for 40 years. To do that, he resigned as a government officer and moved to Delhi. 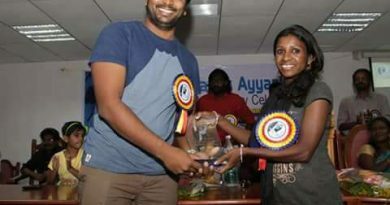 He completed his PhD, obtained a degree in journalism and began touring the country to understand the dialects, languages and social order of the Adivasis. He met daiv-daivat, bhumkas, gavathias, landlords and social workers. He also visited the forts, palaces, ponds, places of worship, gotuls, devmadhis in the Gondwana area and studied them deeply. He was not interested in the mundane life of doing a regular job and running his family. In 1983, he launched Gondwana Saga and in 1985, Gondwana Darshan– both monthlies – and published articles on the Gondi language and the history, culture and social life of the Gond people. He provided new insights to his readers. These magazines helped the country know about the richness of Gondi language, literature, culture, religion and social life. He took part in more than 18 conferences on Gondi language and literature and more than 100 social and religious events in different states. 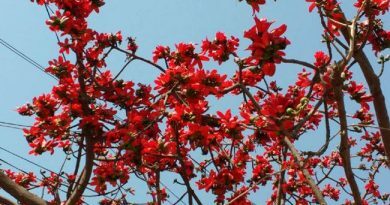 Gondwana Darshan took Gondi literature to countless homes and those writing in Gondi had his Gondwana Gondi Sahitya Manch as a platform. Big celebrations marked the silver jubilee of Gondwana Darshan. Taram was feted at different functions in West Bengal, Assam, Odisha, Uttar Pradesh, Delhi, Gujarat, Rajasthan, Maharashtra, Madhya Pradesh, Chhattisgarh, Andhra Pradesh, Karnataka and elsewhere for his services to society and literature. The governor of Himachal Pradesh conferred the Gondwana Ratna award on him. Chhattisgarh chief minister feted him with Sahitya Ratna award and the Karnataka government conferred Gondwana Gaurav award on him. 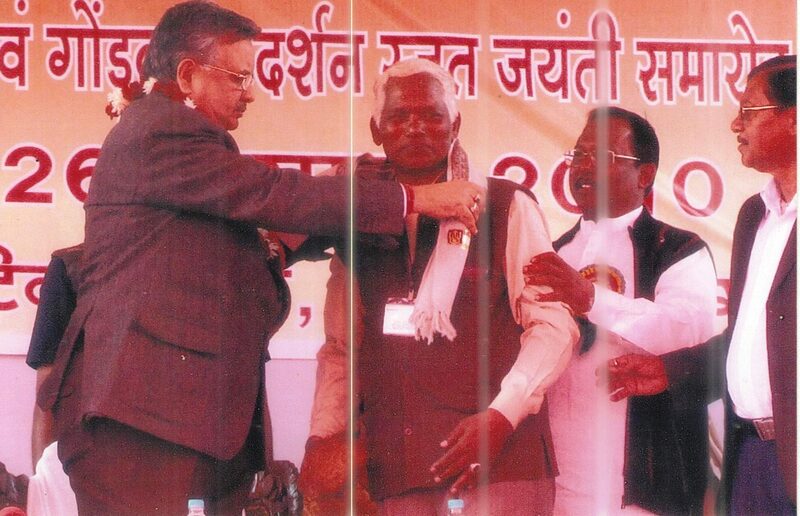 A minister in the Maharashtra government presented Samaj Sewa Utkarsh Award to him. He received many other awards and commendation certificates. 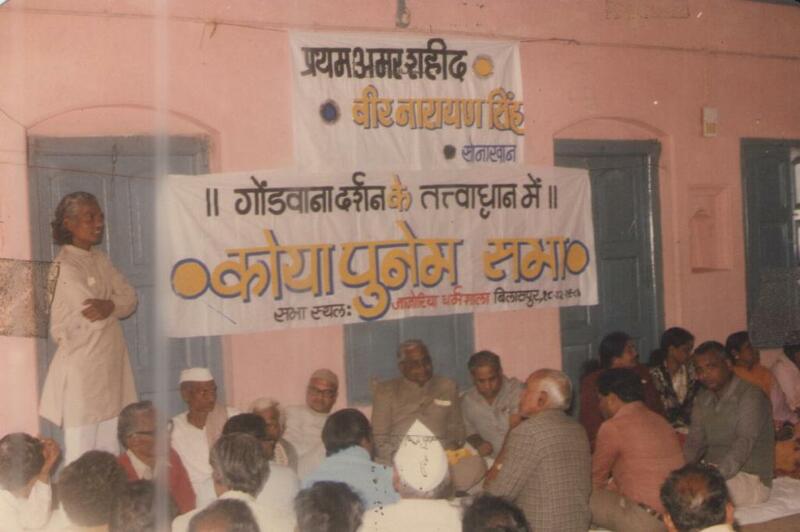 He founded the Gondwana Gondi Sahitya Parishad. He provided a platform to different Adivasi languages and dialects through Gondwana Darshan. 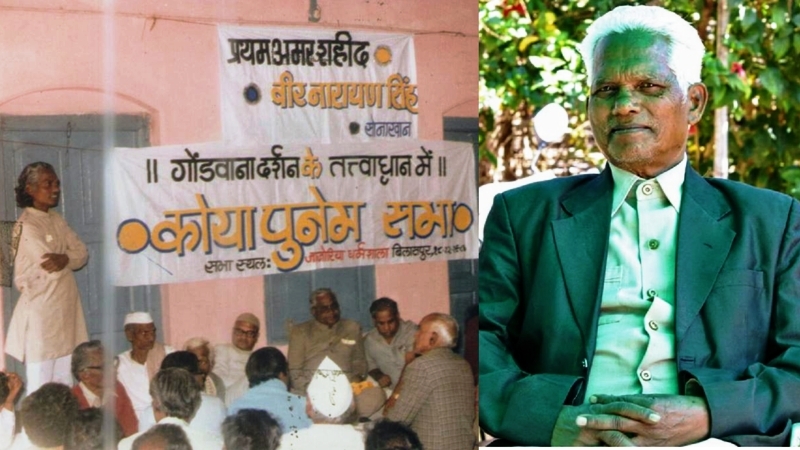 He started Gondwana Press with the help of his litterateur friends and associates for publishing Adivasi literature. Many books were published under this imprint. In the evening of his life, he settled in a small forest village called Kachargadh in the Gondia district of Maharashtra, where he worked on eight Adivasi languages – Gondi, Halbi, Kudukh, Aandh, Bhili, Kolami, Mahadev Koli and Gorwani. 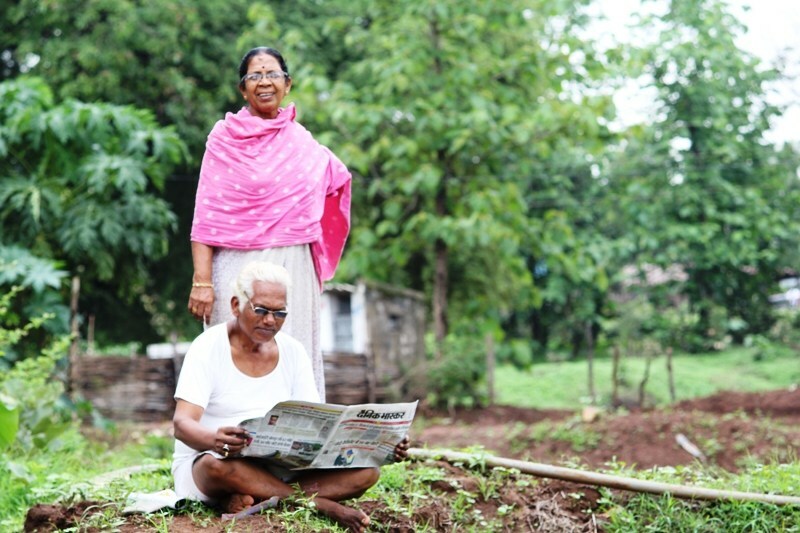 He wanted to protect and preserve the ancient languages of the Adivasis. That was why he kept organizing seminars and conferences on folk literature, folk songs, history, religion and culture of the speakers of these languages. His life was focused on protecting and preserving the language and culture of the Adivasis. He devoted 50 years of his life to the cause of Adivasi languages and literature and to social service. 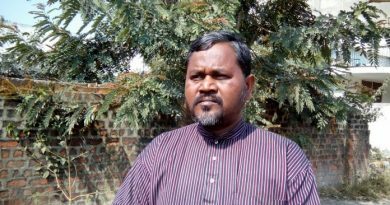 He was a member of the group which discovered an Adivasi sacred place in Kachargadh. Taram, Motiravan Kangali, Marask Kolhe, Koram and Markam were the first to reach this place in 1983. Today, around five lakh people visit the place every year. Taram’s life was full of personal problems and tragedies. But he endured everything with a smile. He was always cool, calm and composed. 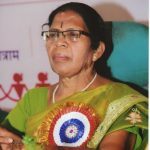 After his death, his wife Ushakiran Atram, the first woman Adivasi litterateur of Maharashtra, and his daughter Shatali will take his work forward. His books Katra Katra Zindagi, Satra Path Battis Bahini, Lok Sahitya Mein Kahaniyan and some essays and a collection of songs could not be published in his lifetime. This is a matter of regret. Taram has left this world, leaving the writer of these lines alone in this forest. The article was originally published in Forward Press, December 16, 2018.